January 1942. "Guayanilla, Puerto Rico. 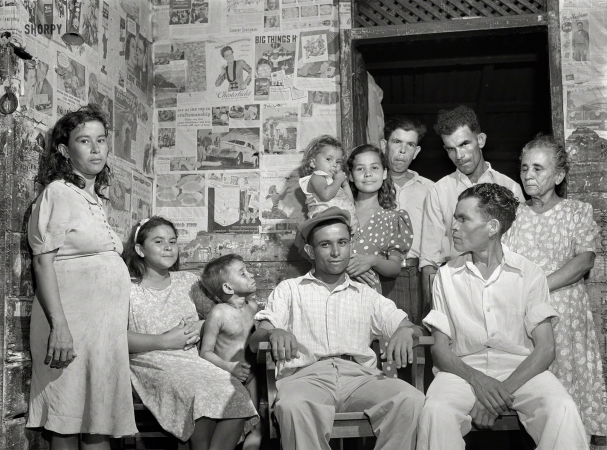 Family of a sugar worker living in one of the company houses behind the mill."